Leading Manufacturer of customized plastic products, custom plastic moulding service, custom plastic part, injection moulding job works, injection moulding labour job and injection moulding services from Mumbai. We manufacture high quality customized plastic product and plastic parts for our customers after a detailed understanding of their needs and requirements. Material PP / ABS / PC / as per client requirements. 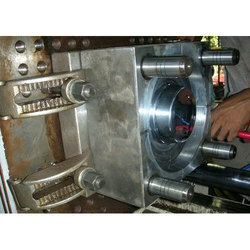 We custom design products as per your requirements and develop moulds and provide you the finished product as well. 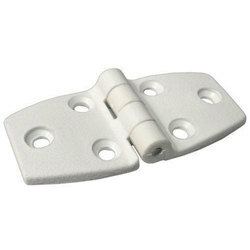 We develop custom plastic parts which you might need as per your design and specifications. We provide consultancy services to guide you as to which part will suit your requirements best. Any PP / ABS / PC / as per client requirements. 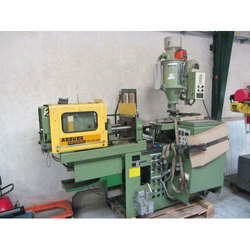 We do job work for injection moulding, where we take your material and your mould and process it for you on our machines. We do plastic injection moulding labour job work. 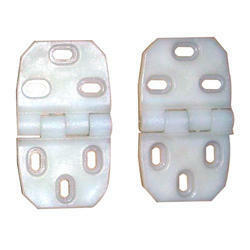 We mould industrial polymners like polycarbonate, abs, polystyrene as well. Contact us for a competitive quote. 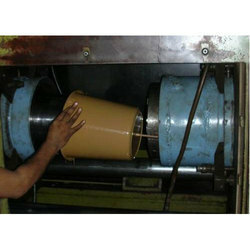 We provide injection moulding services for your moulds. Send us your moulds and we will make your product. 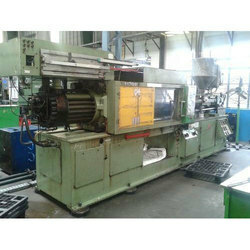 Don’t stress if you don’t have a mould, our in house team will develop your mould for you as well. 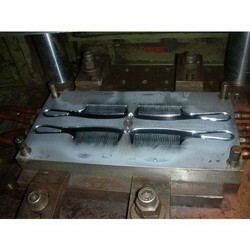 Plastic dies are used to cast plastic resin into usable plastic parts. 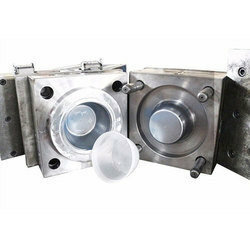 We manufacture plastic dies in line with international quality standards. 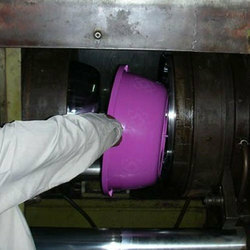 We provide plastic moulding services too, where we take the plastic of your choice and mould the article for you.